Do you want to make sure your home loan is still right for you? Gone are the days when you had a loan with the same bank until you paid it off. On average, home loan owners change lenders once every three to four years. However, before you can refinance, you need to understand why you want to refinance and the costs involved in changing lenders. As interest rates change almost every month it is always important to be on the lookout for opportunity to pay less interest and save money. Our home loan health check is a good starting point and it is free. We Can Help. We are on your side. With access to more than 800 financial products from over 30 major Banks, we can help you restructure your existing loans, or consolidate your debts quickly and easily and ensure you reap maximum benefits. 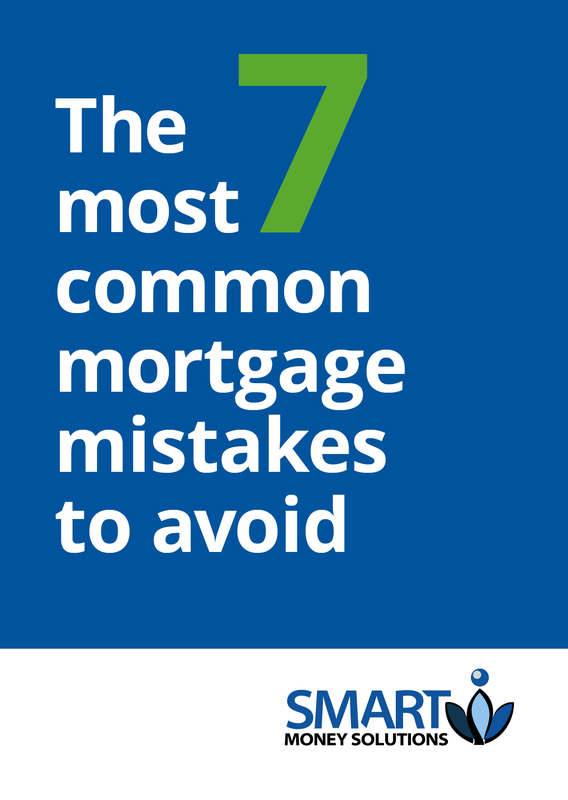 We will recommend the most suitable product by considering not just your current interest rate but also the remaining length of loan, mortgage discharge fees and exit costs of your current loan and also application fee and Lenders Mortgage Insurance (LMI) costs of your new loan; LMI applies only if you are borrowing more than 80% of your property value. So whatever your situation is and reason for refinance, we will be able to help you find the best refinance loan using our expertise. Remember, we are on your side! Head to our 1 minute calculator to see if we can save you some $$$. Or call us on (03) 9005 3983 and speak to one of our experienced consultants who can help you get the best loan.